The Green Approach To Horse Care. If you enjoyed this post, please consider subscribing to our RSS feed. 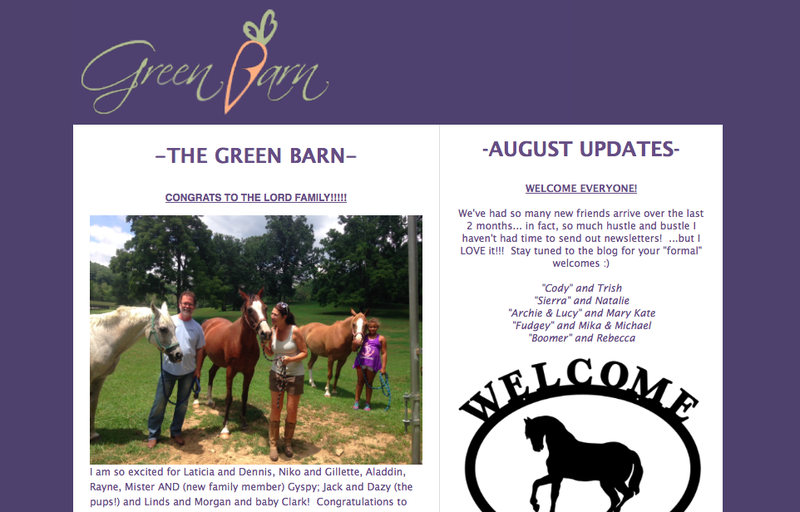 Get the blog in your email inbox!